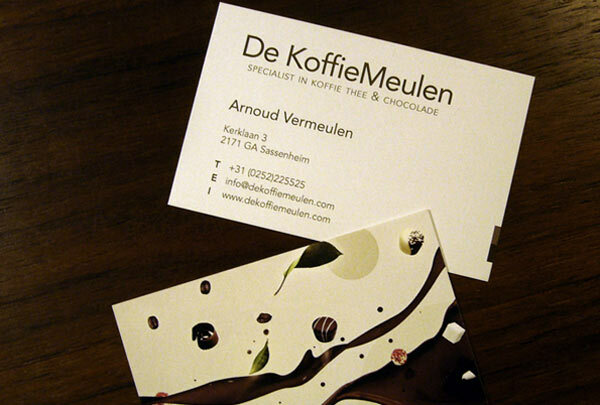 A business card is the just the thing to begin marketing your business. However, the outlook of your business card describes the level of professionalism and your commitment towards your business. 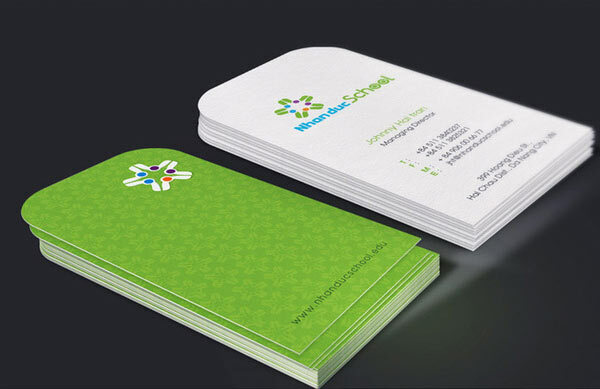 Your business card plays a vital role in establishing business contacts. It is important that your card should convey a clear message about your business and should have a positive effect at the onlooker. It should also be designed in a way that would leave a mark in your prospect’s mind about you. 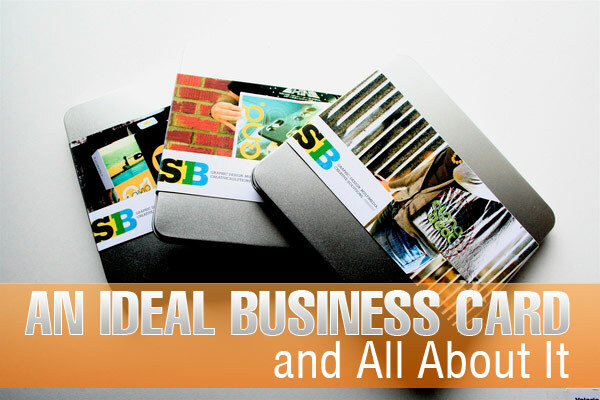 So creating an ideal business card is very crucial for your business’ promotion. 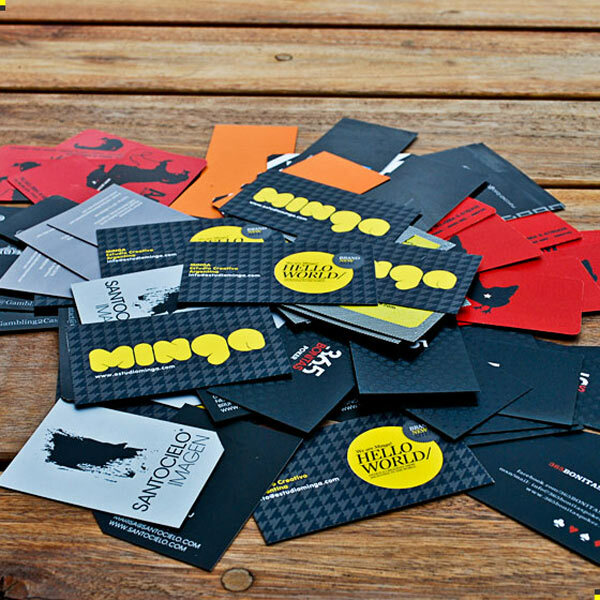 There are millions of companies in the world and these million companies have billions of business cards. The point is that your card should stand out in the crowd. Similarly, at a business meeting where everyone is handing out their personal cards, the client is usually left with a stack of business cards at the end of the day. So it is important to make your card catchy and ideal. Also, a card that stands out from the rest makes the business competition healthy. 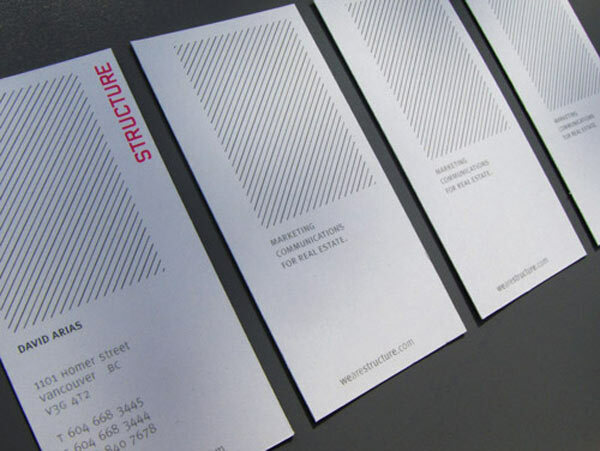 Legibility means that your business card should be easy to read. 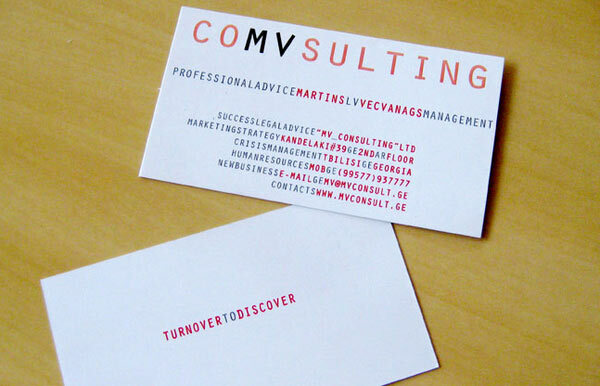 Basically, a business card is small by nature so printing large fonts is virtually impossible. That means that the type of font you use should be easy to be read in a small size. 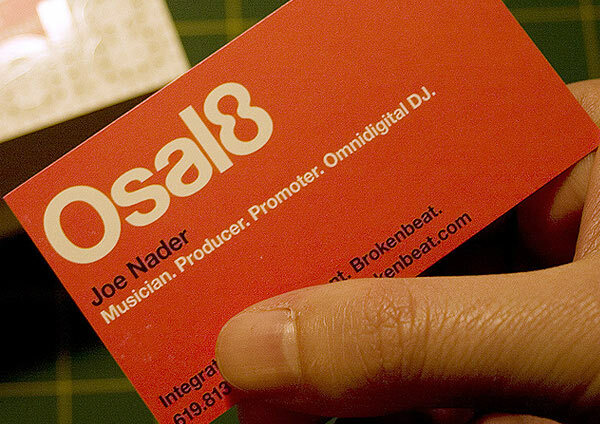 Your business card should be neat and unique as well as every alphabetical letter needs to be clear and easy to read. Also remember that too many details complicate the understanding of your message, so try something which should be subliminal. Quality matters the most when it comes to business promotion. The material of your card should be of high quality. It may happen that your potential customers will doubt your ability to provide them with high-quality goods if they see your contact information printed on cheap, low-quality material. The sensation of the card should be unique. 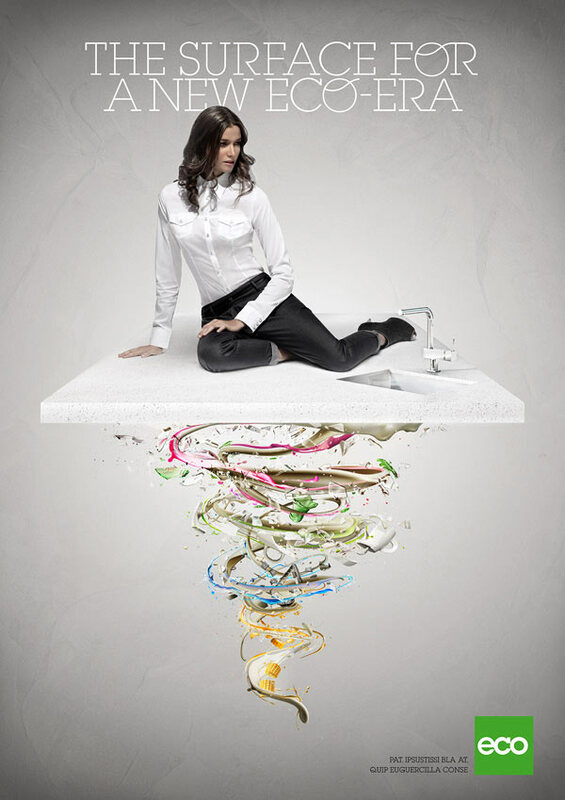 When touching your card, prospects will associate any unusual concrete feel with you. For instance, you may use velvet for gentler information or rough surface or even sharp ends for business association. Your name is very important to be written on your business card. It lends a touch of personalization to your card. In all large and small organization it is important for the recipient of the card to have the name of a specific contact person. The name of the individual is usually the most outstanding text element of a business card. 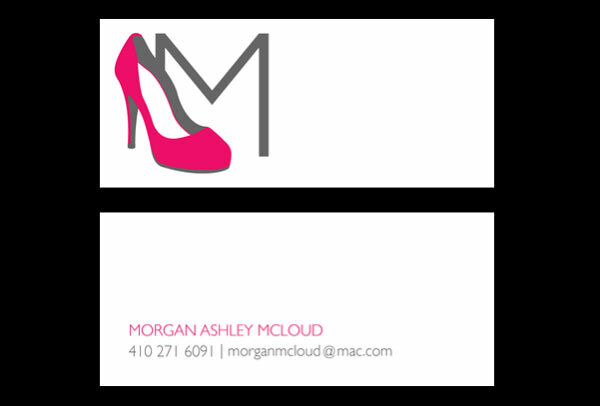 Like mentioned earlier, an ideal business card should always have your business or organization’s name on it. 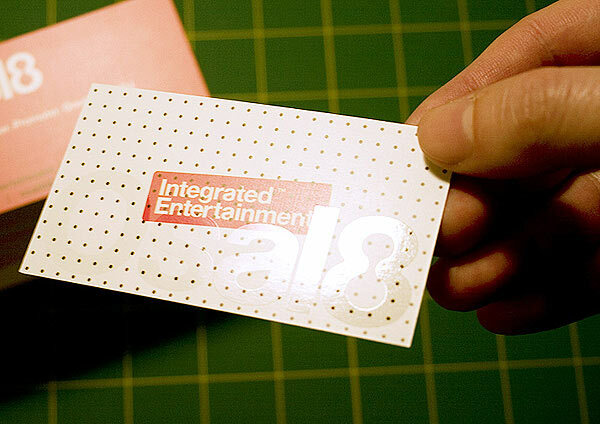 This is yet another prominent text element of an ideal business card that should standout. An organization with a highly recognizable logo might de-emphasize the business name; however, it should be treated as an essential piece of information. this is not a very important element of the business card, however, it looks professional to mention your position in the company. For instance, some entrepreneurs or sole proprietors might include “President” or “CEO” etc. to give the appearance of a larger organization. Physical address or a mailing address or both are typical parts of a business card. However, in case the company’s business is exclusively online, a physical address might not be important to include. 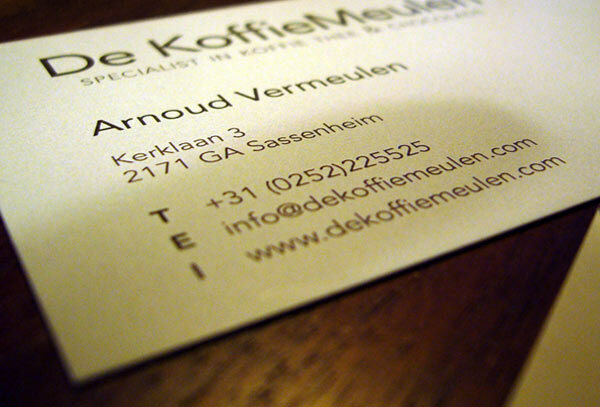 Phone number or contact number is also very important to be mentioned in your business card. Usually multiple numbers are listed in order of voice, fax, cell. However, you can omit any numbers that are not the preferred. Don’t forget the area and/or country codes and extension, if required. Like all other addresses, including an email address is an important element for a businesses card. As nowadays, companies are becoming more and more IT savvy and an email address is very important. Almost every company has a website. So website addresses can be listed too. However, do keep in mind that it should be without the http:// preceding the URL. After all the written elements, a logo is perhaps the most important visual element of a business card. It is important for instant recognition of the company. It is used consistently on business cards and other print / electronic materials and help to establish a company’s identity. Colors are a great way to express certain feelings or identity. 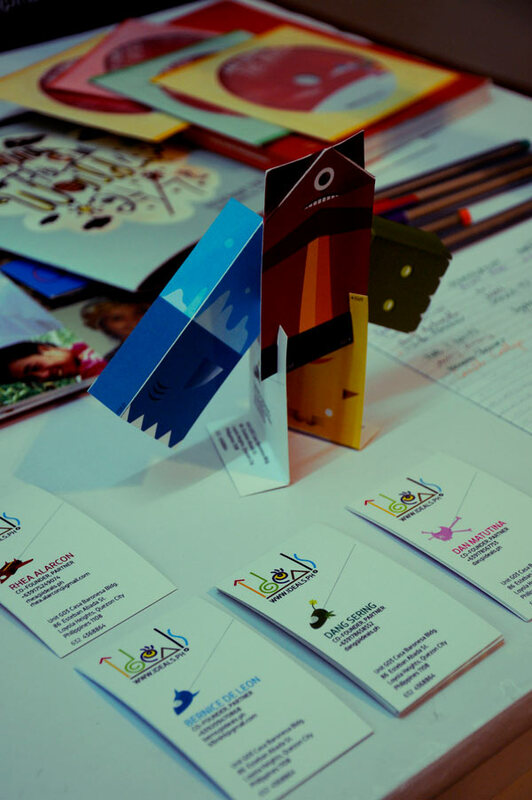 So, it is in your best interests to study different messages that each color sends (color psychology) and incorporate the most suitable one in your business card, which will be instrumental in creating beautiful business cards with the proper message. You can also experiment with colors and always check with others before settling on a design – a set of fresh eyes can always cast an objective light on your business card designs. 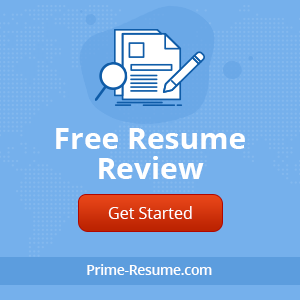 However, most companies use their corporate color in their business card in order to keep consistency in all communication material of that organization. 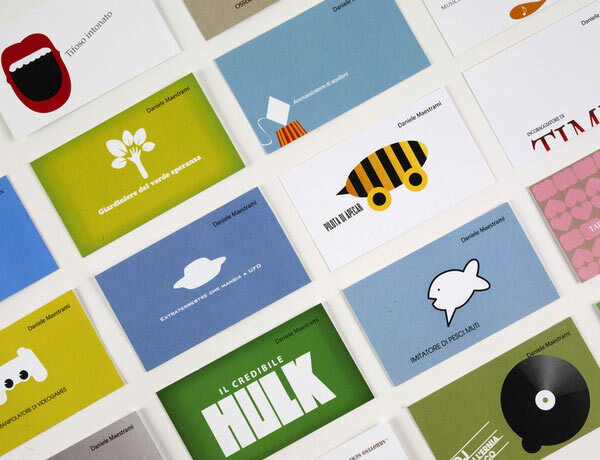 Apart from common business cards made of paper or card material, there are also special business cards made from many other interesting materials. These materials may include plastic (PVC), especially frosted translucent plastic, crystal clear plastic, white or metallic plastic. Other extraordinary materials are metal, rubberized cards, rubber, magnets, poker chips, thin wood and even real wood. 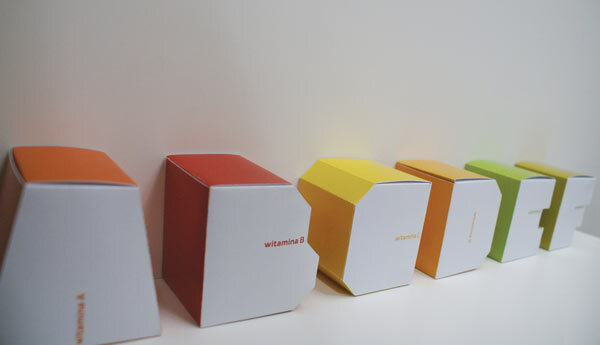 For the most part these special material business cards are of standard format, preferably with rounded corners. These new materials are popular among companies that wish a unique and eye-catching look and will leave a long-lasting impact on the receiver of your business card. …. a great collection of cards !! Very inspiring, I love the flip up guy card…very unique. 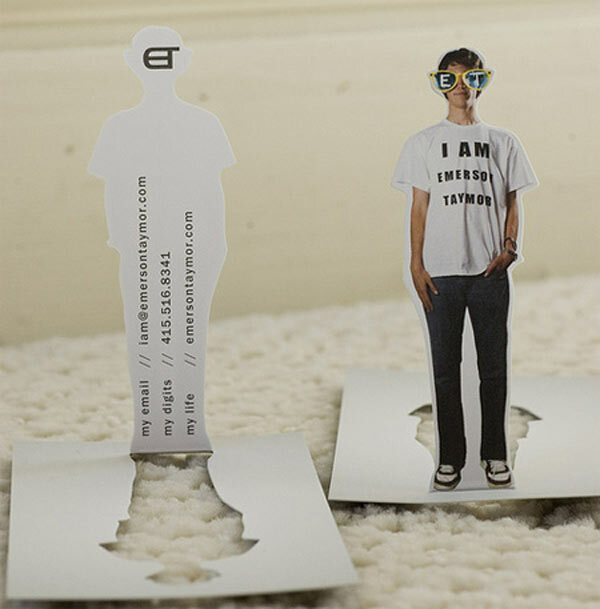 Hi, thanks for share “elements for an ideal business card”. Really useful for me.